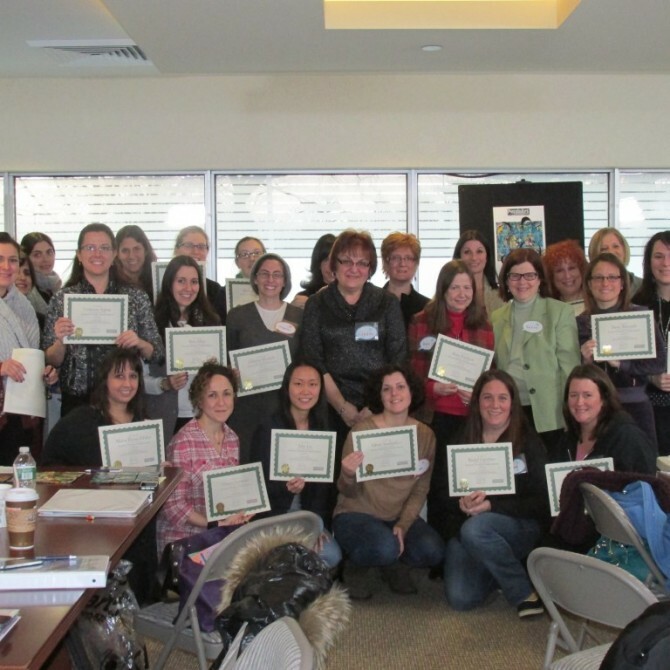 Hands-On Training for Therapists Live This Sunday! Our PuzzleArt Therapy Training will be this Sunday, June 8th, from 8 a.m. to 4:30 p.m.
Five Ways to Register for PuzzleArt Therapy Training! 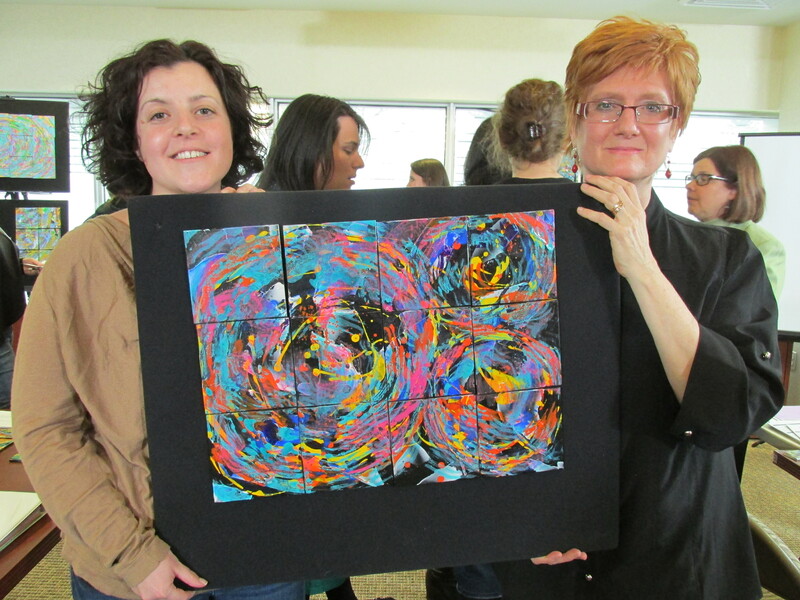 Our PuzzeleArt Therapy Training is this Sunday, June 8th! Join us for a full day of training that you can use the very next day. 5. All major credit cards accepted. Register for PuzzleArt Therapy Training at our Group Rate! 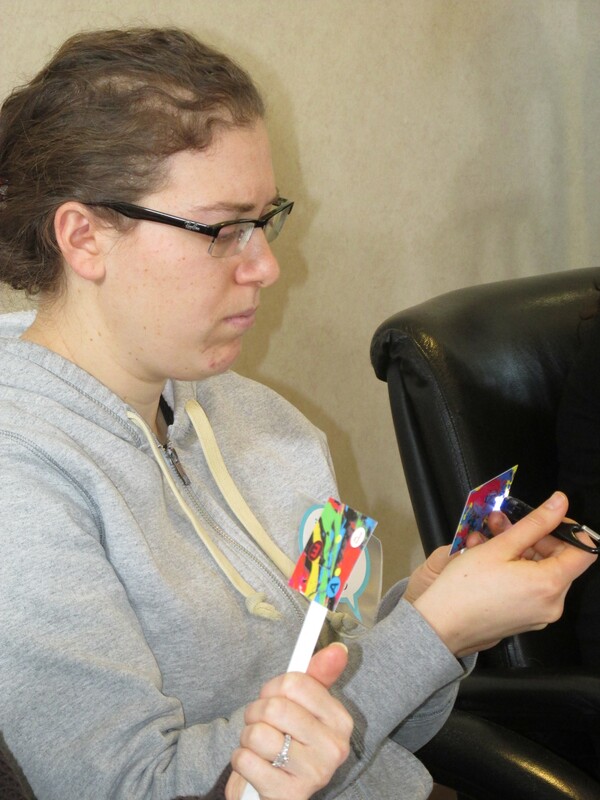 Our next PuzzleArt Therapy Training is this coming Sunday, June 8th from 9 a.m. to 4:30 p.m. Lock in our group registration rate of $230 if you register three or more people! Meet Susan, one of our PuzzleArt Therapy Trainers! 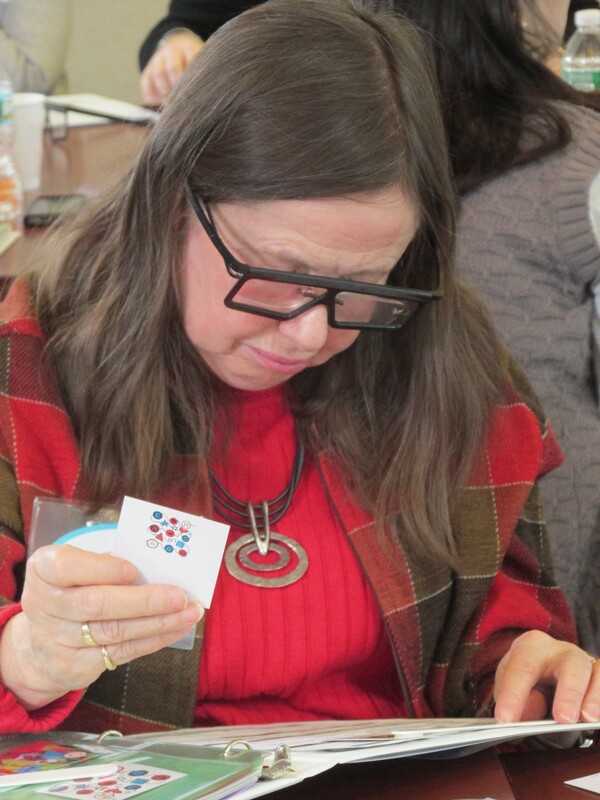 Our PuzzleArt Therapy Training live event is next Sunday, June 8th form 9 a.m. to 4:30 p.m.
Susan Fisher, OD is a developmental optometrist in private practice for 26 years in Westbury, NY. She has been providing vision care at The United Cerebral Palsy Association of Nassau County for 16 years and is the President of the New York State Optometric Association. Susan received her Doctor of Optometry from the SUNY College of Optometry. The Early Bird Catches the Worm! 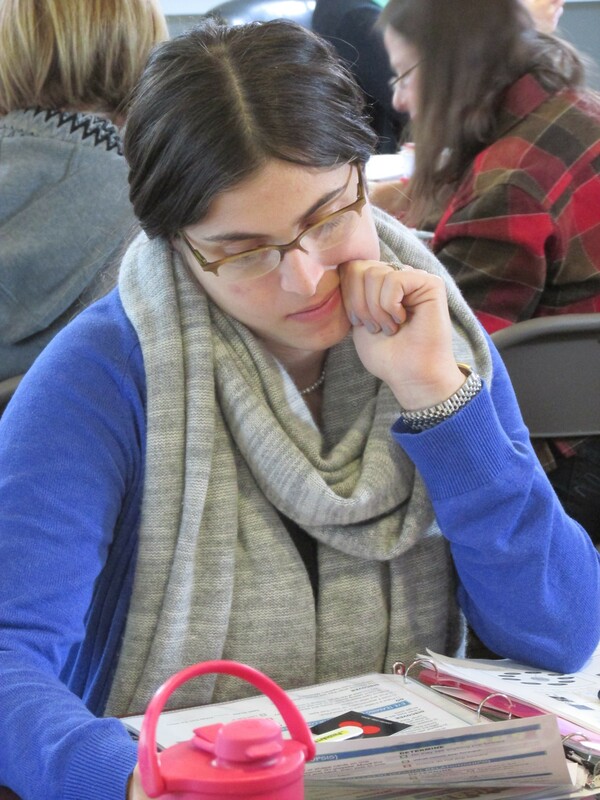 Register for PuzzleArt Therapy Training! The next PuzzleArt Therapy live, hands-on training is June 8th. Claim your seat during early bird registration, which ends on May 30th. 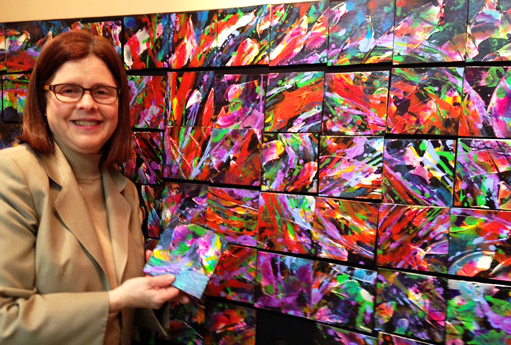 Get our PuzzleArt Therapy Training Group Discount! Register three or more for the PuzzleArt Training program, and receive our group discount of just $230. 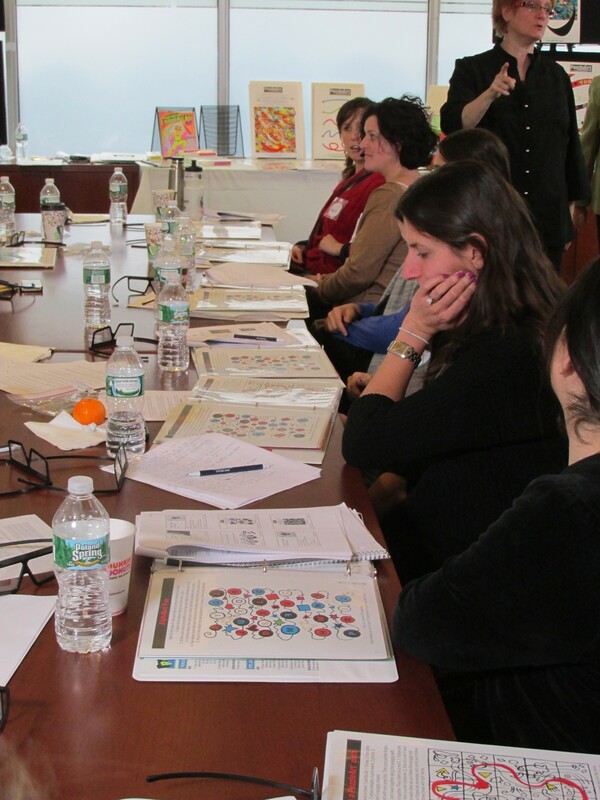 The training will be on June 8th from 9 a.m. to 4:30 p.m.
PuzzleArt Therapy Training Program Brochure June 8 2014. Full cost of $265 for the six hours of training includes: networking, handouts and PuzzleArt products valued at $200. Coffee, tea, snacks and kosher lunch will be provided. Individual cases can be discussed with our professionals. Begin to use the program with your population the very next day. 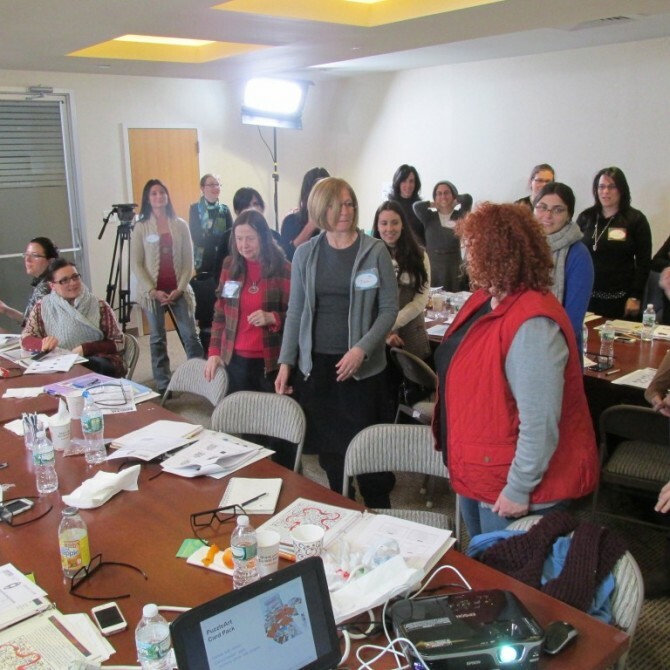 Learn a new technique, broaden your training, and help your client/patient/student populations in an innovative colorful and fun way. Certificate of Level One completion presented at end of the course. Improve your memory and focus with PuzzleArt Therapy Training! 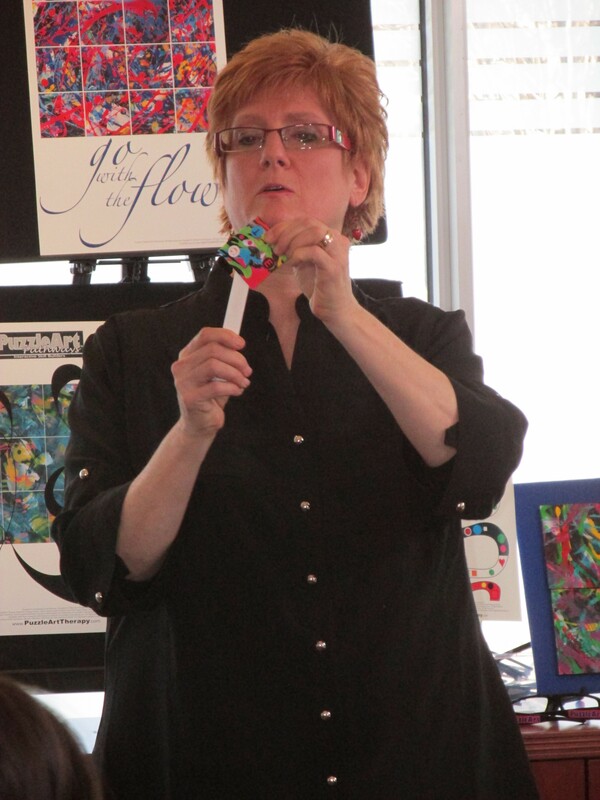 The next PuzzleArt Therapy live training event is June 8th from 9 a.m. to 4:30 p.m. Early bird registration ends May 30th, so get your seat today! Save the date! June 8th is the next PuzzleArt Therapy Training! 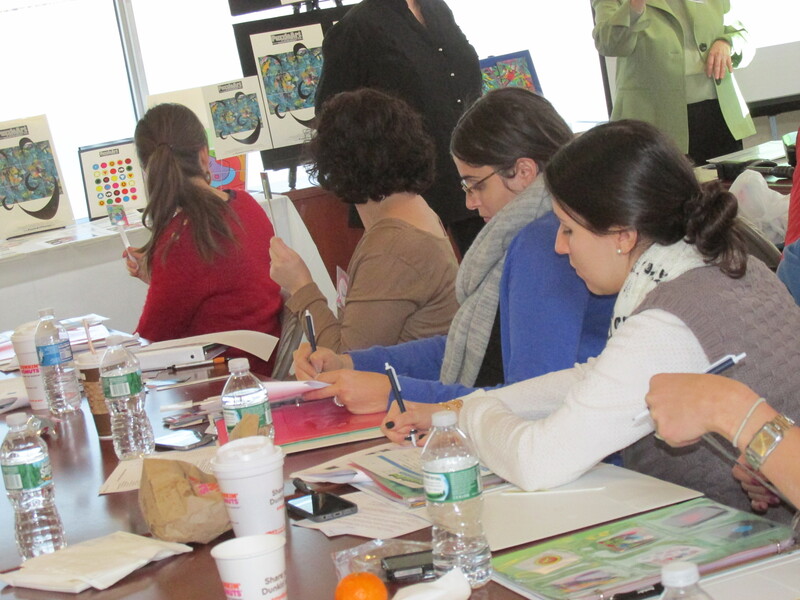 Early Bird Registration for our PuzzleArt Therapy Training ends May 30th, so get your seat today. 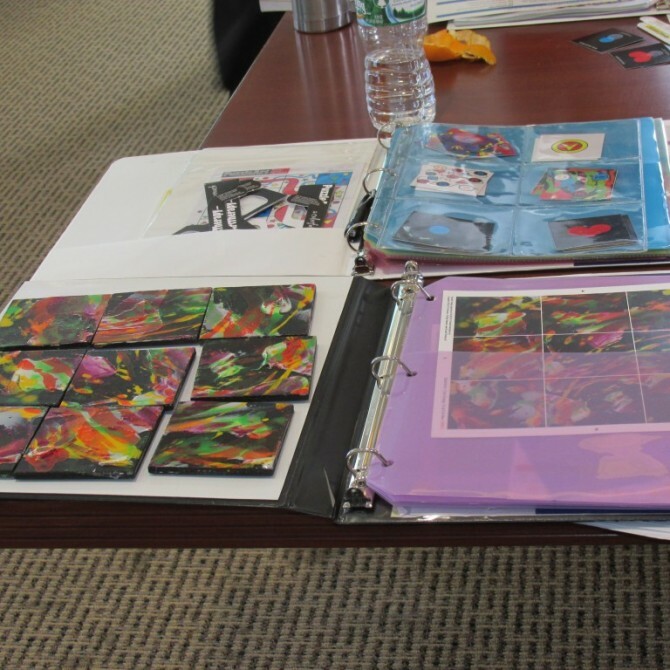 The training will be June 8th from 9 a.m. to 4:30 p.m.
Acquire the skills to use a minimum of nine PuzzleArt Therapy products. Click on Add to Cart below to take advantage of the Early Bird Registration price. Our group registration rate of $230 is also available for groups of 3 or more. Please email Training@PuzzleArtTherapy.com to send us the names of those in the group. 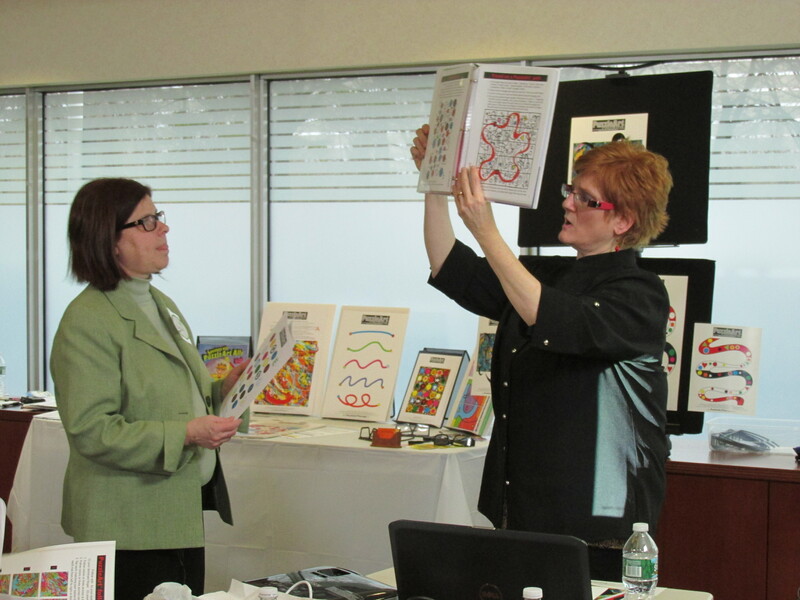 PuzzleArt Therapy is conducting a hands-on training for Therapists presented by Dr. Susan Fisher and myself, PuzzleArtist Alli Berman, with Dr. Linda Telford and Dr. Serena Zeidler on June 8, 2014 from 9 a.m. to 4:30 p.m. The PuzzleArt™ Therapy System The First therapy to combine Binocular, Perceptual, Oculomotor and PuzzleArtTM Sensory Protocols using hands-on abstract art. A full day six credit training course and overview of the visual, thinking and oculomotor skills needed for success, and the hands-on therapy system which can help improve them. Begin Using New Therapeutic Techniques the Very Next Day.